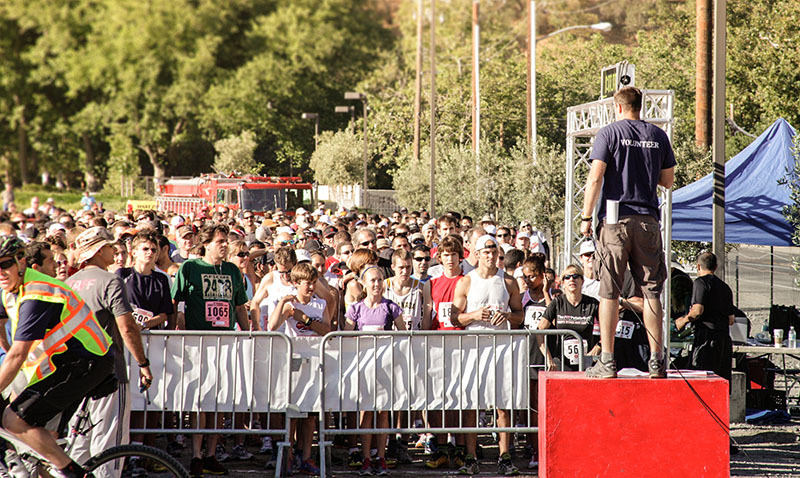 Come on out and run or walk the 10th Annual Hook and Ladder Run, Sunday June 10th at Wente Vineyards. With your participation, you are able to change a life – You can be a hero by just signing up. There will be race day registration. So come one, come all. So see you race day. It will be a great event! 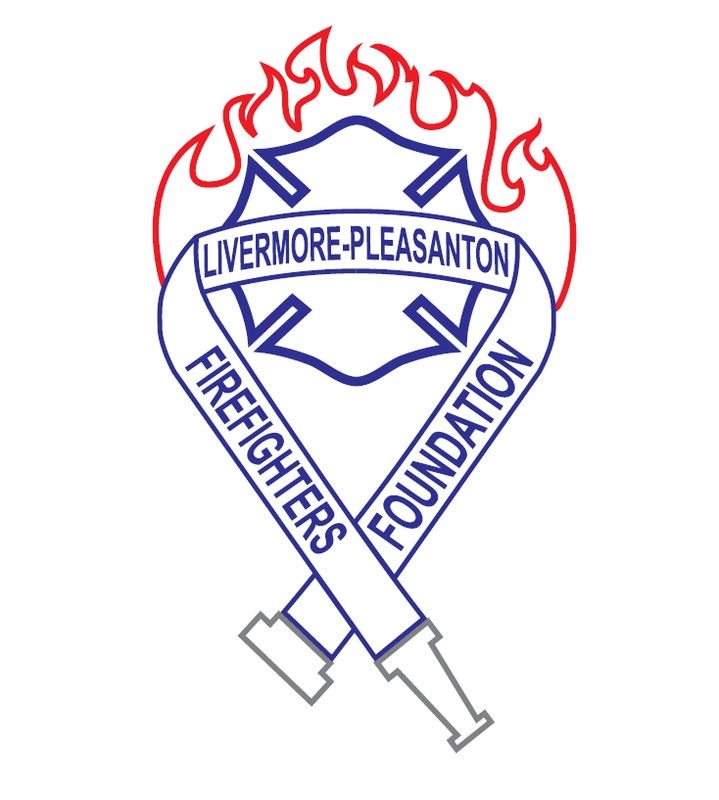 Every year the LPFF in coordination with the Livermore-Pleasanton Fire Prevention Bureau, host a Fire Safety Expo and Pancake Breakfast. 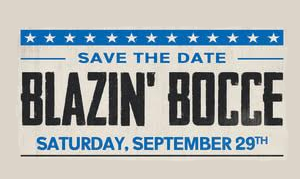 The event is free to the public and occurs during Fire Prevention Week, coming soon! Date TBD. 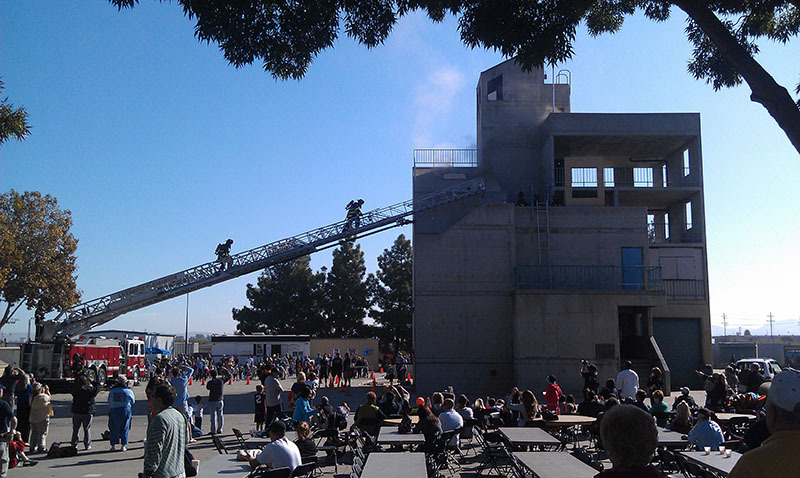 Sign up for the 10th Annual Hook and Ladder Run today.